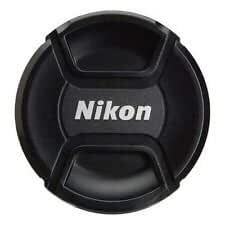 Third Party Product Not made by Nikon. Please check your lens filter size before placing the order other wise please bear the actual charges for replacement or return. Fits any lens with a 52mm filter thread; manual or autofocus, digital or film. UNIVERSAL 2 is available for 117 Rupees on Amazon India. This price is vaild for all major cities of India including Delhi, Mumbai, Kolkata and Chennai. The latest price of UNIVERSAL 2 was retrieved on 18th April 2019. Feature Third Party Product Not made by Nikon. 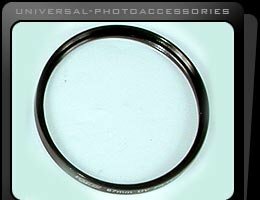 Please check your lens filter size before placing the order other wise please bear the actual charges for replacement or return.